Increasing longevity has spurred unprecedented economic growth and new opportunities for personal fulfillment amongst older individuals, they are generally healthier than their counterparts in generations past, and they seek to remain engaged and relevant as long as possible. With growing numbers, older adults represent a dynamic emerging market and human capital resource. As markets evolve to meet their needs and aspirations, opportunities abound. A golden age for financial services is ahead, driven by an enormous increase in household financial assets predominantly controlled by older investors. From smart homes to innovative services, from lifelong learning on campus and online to new offerings in food, transit, and travel, a vast and lucrative market for new products, services and innovations awaits. Aging adults are not only consumers—they are our only increasing natural resource—a talent pool that can power the businesses and enhance the communities of the future. And they are ready, willing, and able to be deployed. This profile defies outmoded stereotypes of geriatric citizens weighing down the economy. In fact, when older people actively participate, the benefits flow in all directions. They contribute experience and stability to their workplaces and civic endeavors, and financial security helps them bolster the economy as taxpayers and consumers. Unfortunately, ageism continues to devalue older workers and older adults across society. They too often find themselves shut out of hiring, promotions, and even volunteer opportunities due to bias. There’s a spreading sense that it’s time for age diversity to take its place on center stage, and businesses can take the lead, setting examples and making positive impacts even as they focus on improving productivity and performance. Businesses are uniquely positioned to advance smart policies and change attitudes–to champion the needs and wants, as well as the potential, of older adults. The aging megatrend will test the leadership of every CEO in the 21st century. Each corporate board should prioritize a “longevity strategy” to address the growing impact of the demographic shift. Awareness of the issues should spread to every corner of their companies. The aging population can be a blessing for business. With awareness and a new approach, businesses across the U.S. and the world can enjoy a brighter future offering benefits both to the bottom-line and the broader society. 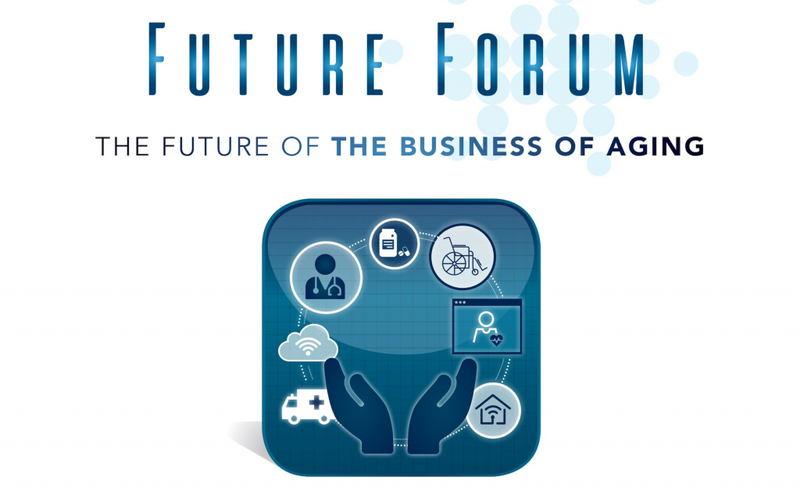 Focus: Aging Populations: the development of a successful business strategy as a critical approach to withstand the massive challenge posed by the aging megatrend of the 21st Century. 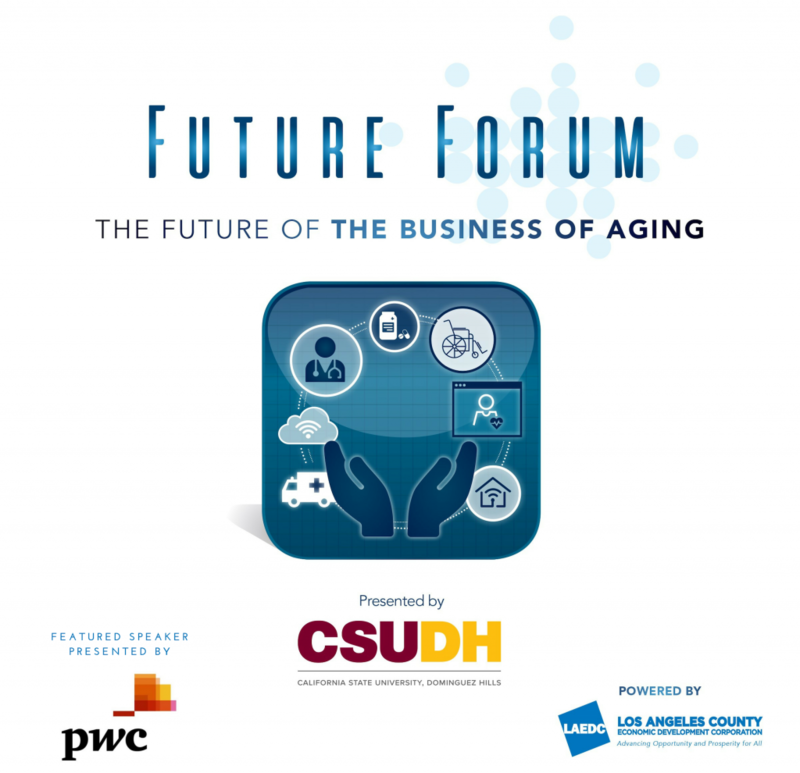 Paul Irving is chairman of the Milken Institute Center for the Future of Aging and distinguished scholar in residence at the University of Southern California Davis School of Gerontology. 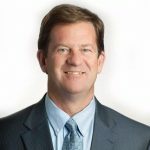 Irving also serves as chairman of Encore.org, a director of East West Bancorp, Inc. and Pharos Capital BDC, Inc., and an advisory board member at USC, Stanford University, the Global Coalition on Aging, and WorkingNation. He previously served as the Milken Institute’s president, an advanced leadership fellow at Harvard University, and chairman and CEO of Manatt, Phelps & Phillips, a law and consulting firm. Author of “The Upside of Aging: How Long Life Is Changing the World of Health, Work, Innovation, Policy, and Purpose,” a Wall Street Journal expert panelist and contributor to PBS Next Avenue and Forbes, Irving is involved in initiatives at the National Academy of Medicine and the Bipartisan Policy Center, and was a participant in the 2015 White House Conference on Aging. He was honored with the Janet L. Witkin Humanitarian Award by Affordable Living for the Aging, the Life Journey Inspiration Award by Stanford’s Distinguished Careers Institute, and the Board of Governors Award by Loyola Law School, Los Angeles. PBS Next Avenue named Irving an “Influencer” for his work in aging and longevity. As a Managing Director in PwC’s Advisory practice and Marketing and Sales Market Leader of the Bay Area and Northwest region, Ken combines a successful track record of civic leadership with a strategic focus on profitable business growth. In his marketing and sales role, Ken is responsible for leading account growth and brand development of a $1.5B+ business serving clients across a diverse range of sectors. As a member of PwC’s Bay Area and Northwest market council, Ken works with the market managing partner and line of service leaders to drive market growth while ensuring PwC’s teams deliver a comprehensive client experience. In his advisory practice, Ken serves his clients on matters related to PwC’s Workforce of the Future platform including workforce strategy, culture, strategic planning, leadership development, and corporate transformation. 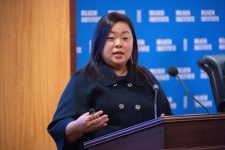 Kelly is the Head of New Markets and Business Development at Honor, where she develops opportunities for ecosystem partners to reach older adults who seek to age in place. While exploring new markets for the national expansion of Honor Care Network, Kelly enjoys meeting innovative home care agencies who provide the highest quality of care in their geographies. To support this national expansion, Kelly spends time with leaders in complementary industries such as health care, consumer products, senior housing, financial services, and technology who are also focused on healthy aging. Prior to Honor, Kelly led strategy consulting teams at Monitor Deloitte to help health care and technology clients grow and innovate. With over a decade in the digital health world, she also worked at Augmedix and Practice Fusion to form strategic partnerships and explore new markets. Kelly holds an M.B.A. in Health Care Management from the Wharton School and a B.S. in Management Science and Engineering from Stanford University. Dana Nialis began her real estate career focusing on healthcare and has emerged as a respected advisor in the industry to whom her clients turn when evaluating their business needs and making real estate decisions. Her work in this niche enables her to consistently have her finger on the pulse of the industry so she’s aware of the moves the largest players are making. A skillful negotiator, Dana represents both landlords and tenants in the medical sector across Southern California and the region. During her years in the business, Dana has developed a keen ability to cultivate exclusive long-term relationships with sophisticated clients. She has represented and advised institutional and individual building owners, healthcare systems and REITS, and physician groups. Dana is a graduate of Santa Clara University’s Leavey School of Business, where she received a Bachelor of Science in Marketing and English. Prior to joining CBRE, Dana began her real estate career at Colliers International.